﻿ Low cost web site design services and advice. Free web page design and monthly updates. Looking for a quick and cost effective route to a new web site? Flexibility and the ability to quickly respond to a changing business environment is key to a business in today’s economic climate. Your web site is an important tool that should be showcasing your strengths to your potential customers. Sadly many web sites are under utilised, but we can help you change that. Whether you want to build and maintain your own web site, or use our in-house web design services, we can offer you web sites that help you meet not just today’s business challenges but adjust quickly to tomorrow’s. 15 page custom content management web site. 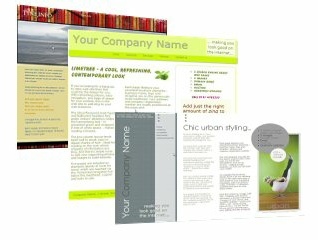 Unlimited page custom brochure style web site with free monthly updates. Ready made design. Includes hosting and monthly updates.